I hope that you all had a wonderful weekend! Mine was good and busy, to be honest. Can you believe that we're already in the last week of September!? I honestly feel like the month just started. Saturday I went to the annual IMATS event but I will say it wasn't as good as the other years that I have attended. 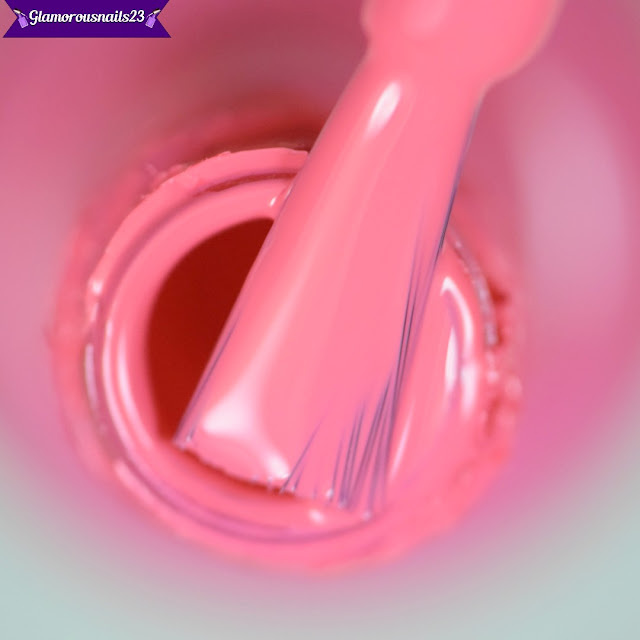 Today I'll be sharing a simple swatch of a polish that I've had an actually used a few times! Keep on reading for more! 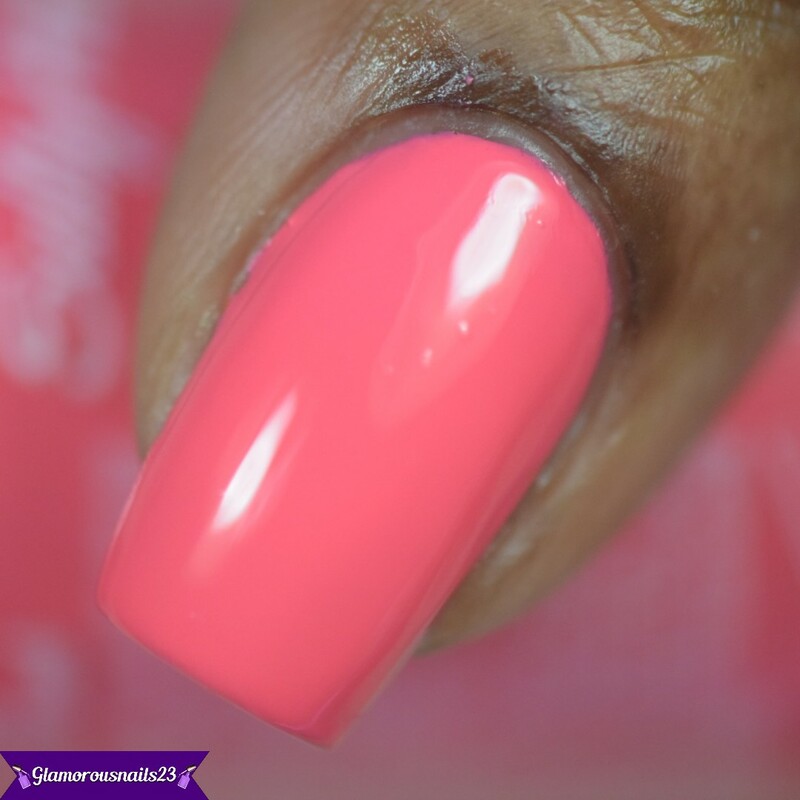 Coral Reef is a bright coral creme polish! I know that fall is literally just around the corner but I love wearing any colour throughout any season, to be honest, lol. The formula on this beauty was. very smooth with very good coverage and drying time between coats. Coral Reef built nicely and was fully opaque in just two thin coats. My swatches are shown with a coat of glossy top coat as well.